The National Garden Scheme was founded by The Queen’s Nursing Institute (QNI) in 1927, when £8,191 was raised by opening 609 gardens at one shilling a head. We became independent of the QNI in 1980 and the charity has remained a valued partner – with the National Garden Scheme raising over £4.4 million over the charities’ 91 years together. In 2019, the National Garden Scheme donated £250,000 to The QNI. The Queen’s Nursing Institute campaigns for the best possible nursing care for patients in their own homes and communities. 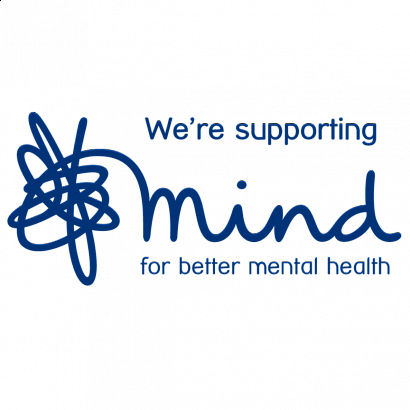 Their national network of Queen’s Nurses lead by example, and the charity supports frontline projects in the community to improve patient care. 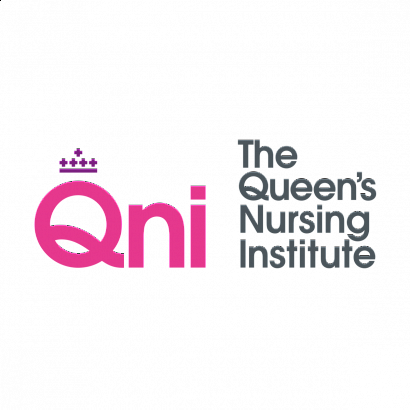 The Queen’s Nursing Institute believes that skilled, professional and dedicated community nursing should be available to everyone, where and when they need it.